The millennial demographic continues to infiltrate itself into the workforce; however, barely any of them have gone into construction. 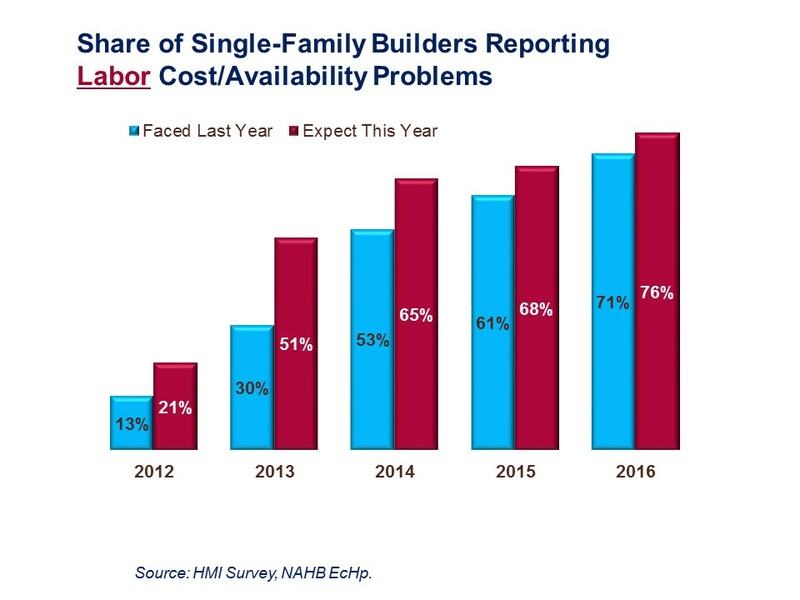 That is not a surprising fact, given that 76 percent of builders indicated cost and availability of labor as their major problem in 2015, according to a recent poll conducted by the National Association of Home Builders (NAHB). 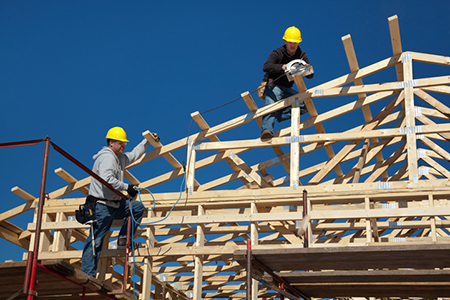 The poll concludes that the anticipated construction labor shortage can cripple the improving housing market. Rusty Morgan, president and CEO of Structura, believes there are several factors that have contributed to the decline in laborers. For one, many construction workers moved to the energy sector during the boom—and two, there’s no escaping that today’s youth prefer sitting behind a computer than doing something that requires more of physical effort. While the median age for construction workers is still 42, job openings in construction experienced a decline in August. The budding new interest may derive from the increase in wages, reporting a 5 percent interval rise in 2014 and 2015. If it is true that younger generations are in search of benefits and higher wages, rejuvenating the home building sector and adapting it to the demands of 21st century workers can prove to be a game changer.